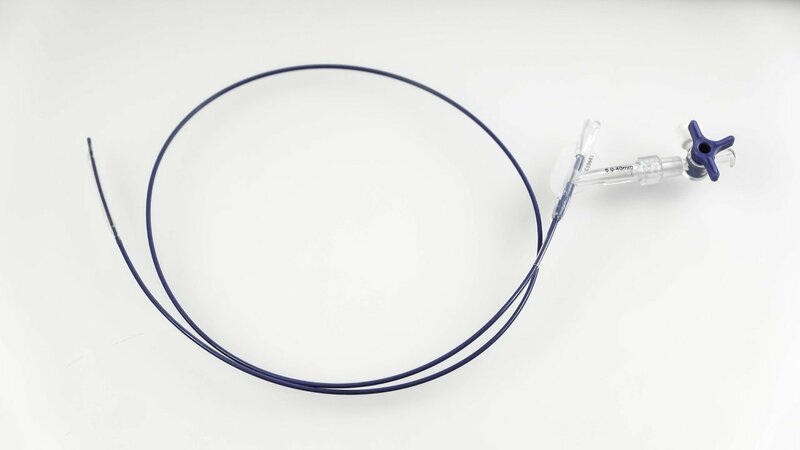 Ureteral Balloon Dilator is a dilatation catheter with balloon at distal end. intended for Dilation of the urethral obstructions. Intended for one time use.